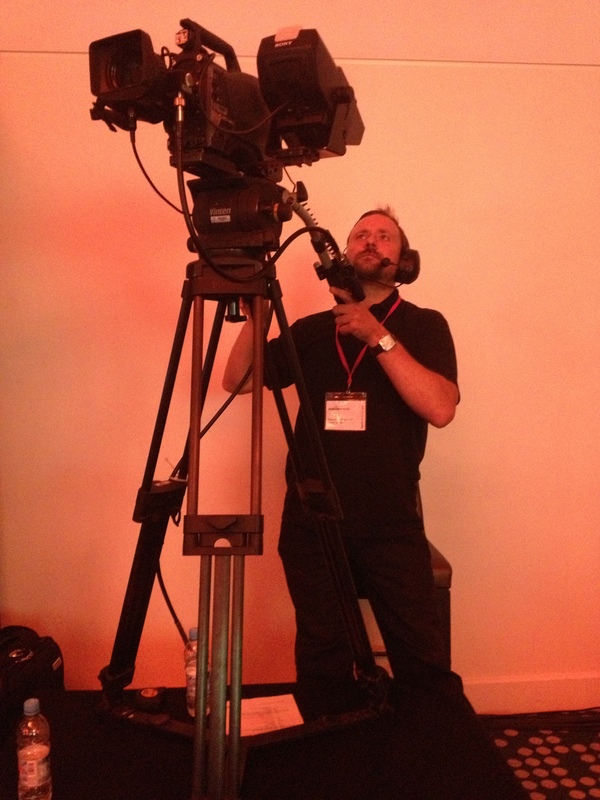 This month has seen us work on a number of conferences and visual video shows. 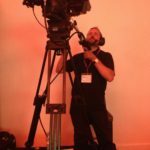 We have been working with two leading global video agencies and working high end broadcast cameras including the Sony HXC-100 and the Sony D50. For more photos, video links, project updates and industry news LIKE US on Facebook.